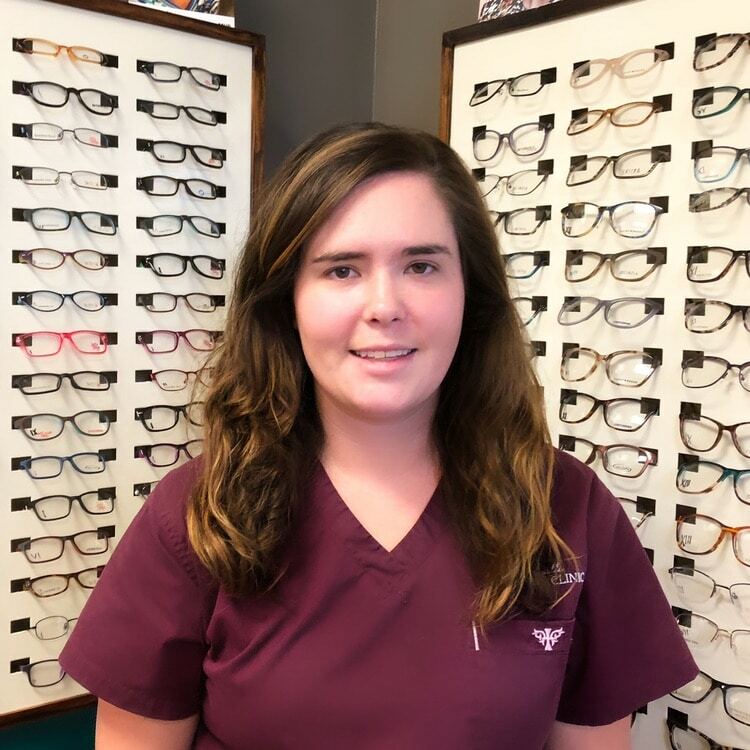 Dr. Webb and her team at Starkville Eye Clinic are well qualified to handle your eye checkups and eye care needs. We’ve committed to giving you our full attention. 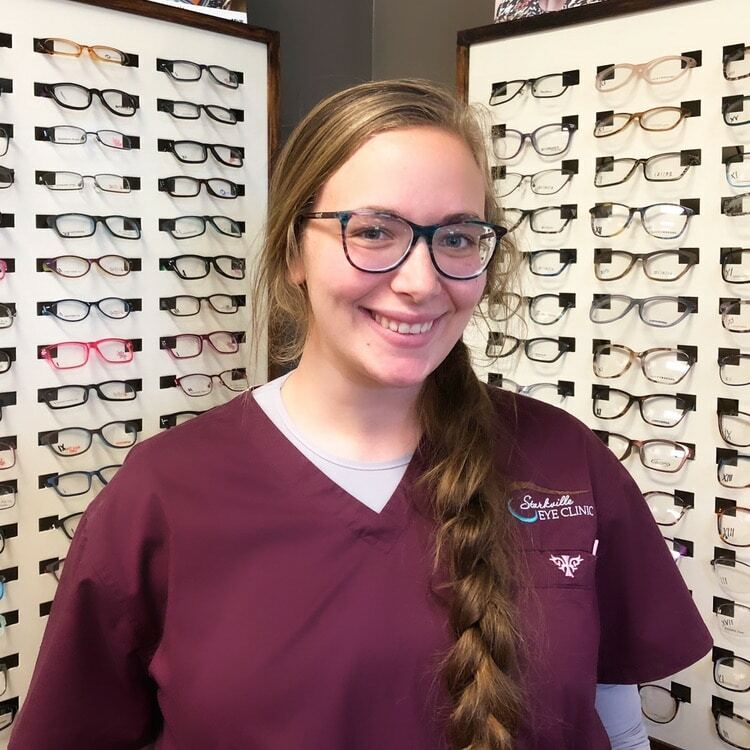 Instead of rushing you through our exam procedures, you’ll receive the proper eye care you deserve. 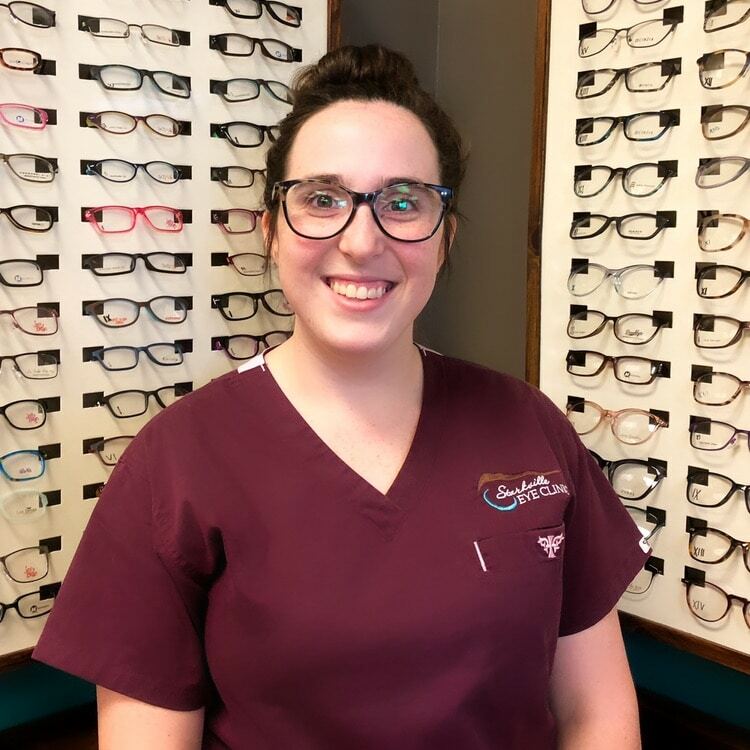 Our services are available at competitive prices plus you’ll enjoy our 1-Year Warranty on eyeglass frames. Dr. Sherylan Webb is a 2006 Southern College of Optometry graduate. 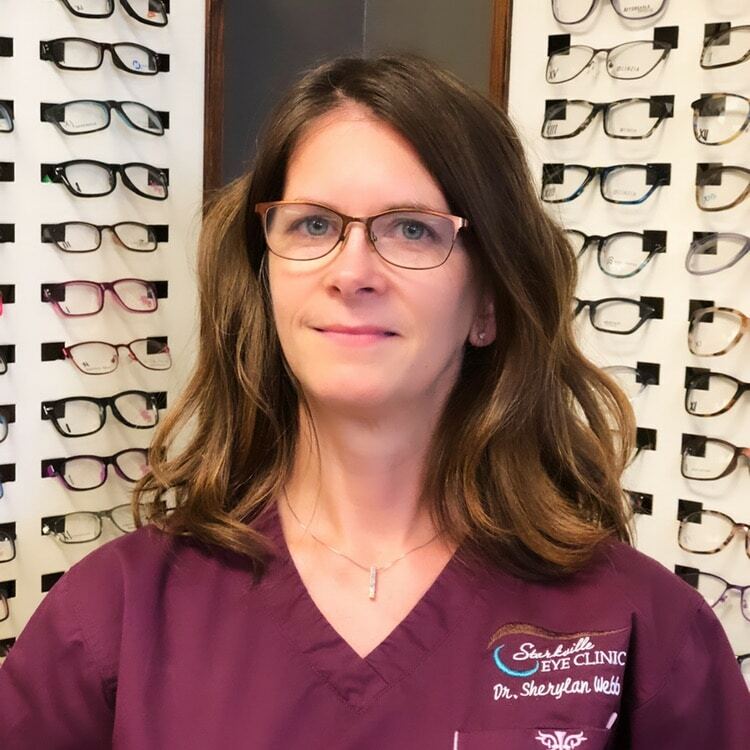 She has been serving the eye care needs of Starkville since 2006 and is originally from Tupelo. Dr. Webb established Starkville Eye Clinic in 2010 and has two young daughters.